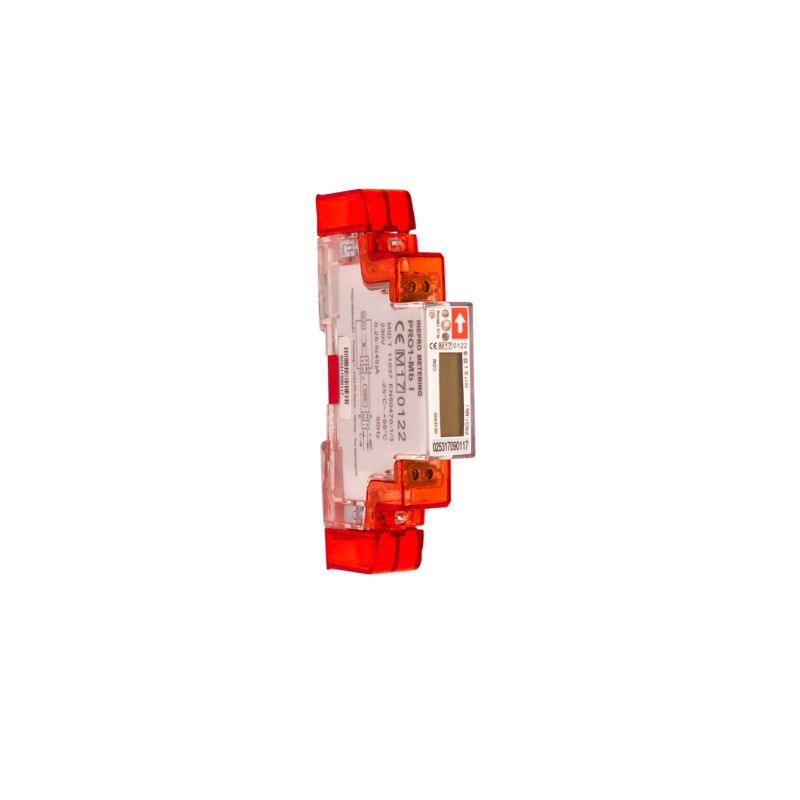 The PRO1 series is a range of single phase energy meters consisting of 4 different types, each with their specific characteristics. The PRO1 energy meters comply with the Measuring Instruments Directive 2014/32/EU. The MID approval ensures the accuracy and quality of the meter and enables its use in billing purposes. 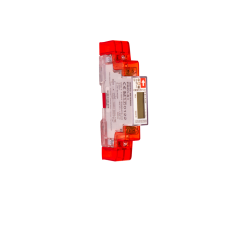 The PRO1 energy meters have an exceptional combination of a high accuracy class (1/B) and a broad temperature range of -25°C to +55°C. Another unique feature is the Imax of 45A. 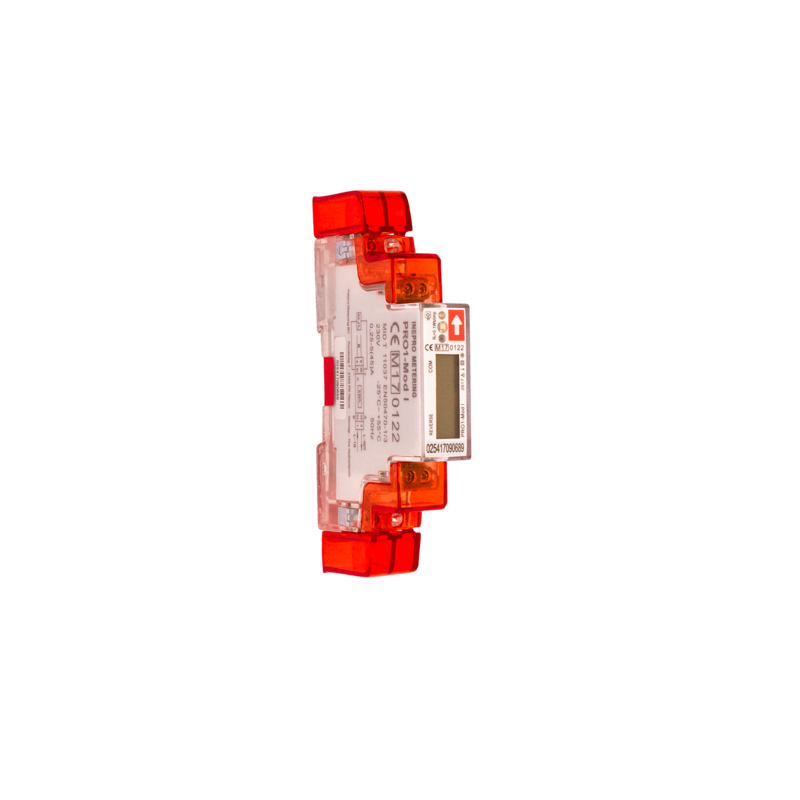 The total energy usage can be calculated via 5 different calculation modes. 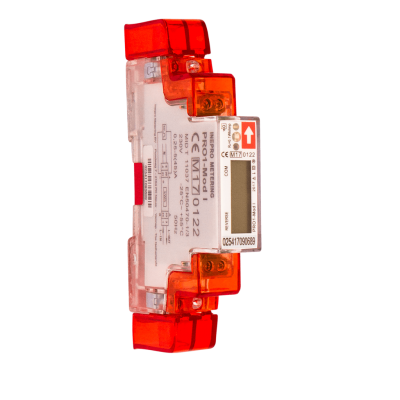 All forward (import) and reverse (export) (re)active energy values are stored in different meter registers. 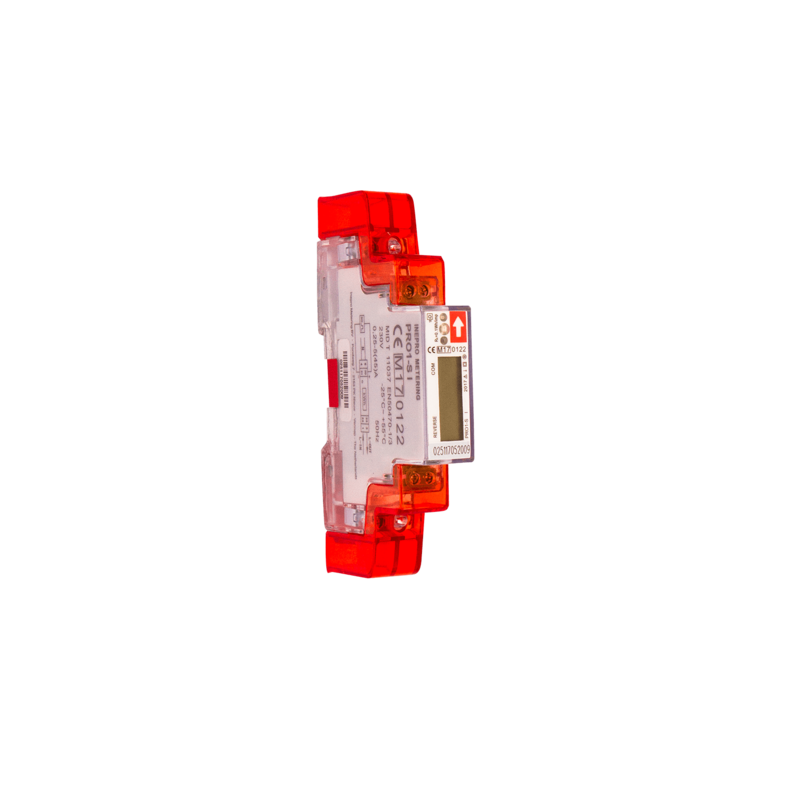 PRO1 energy meters display a number of instantaneous variables like voltage, current, active power, reactive power, apparent power, frequency and power factor on the LCD and via the different communication options. The PRO1 energy meters are available in a standard, 2-tariff, M-bus or Modbus version. 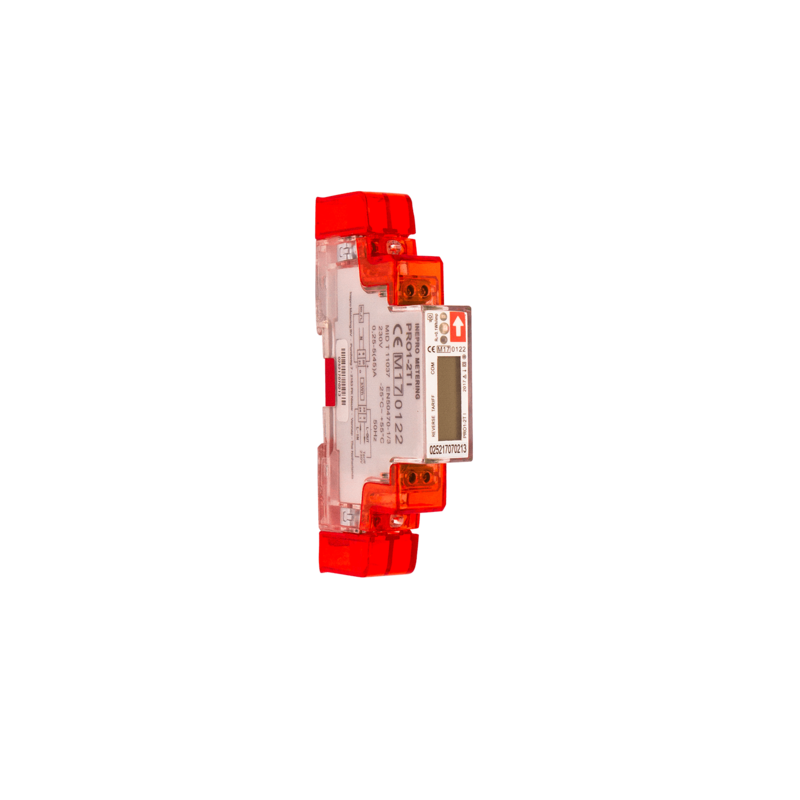 All meter types are equipped with an infrared interface and a selectable pulse output.